No compression and no limits. Present exactly what you want, at full quality. Zonerama is right at the heart of the Zoner family. 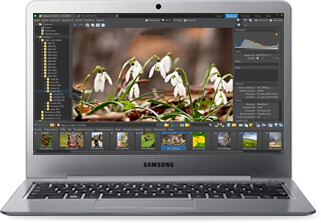 Edit your pictures on your computer, tablet or phone. 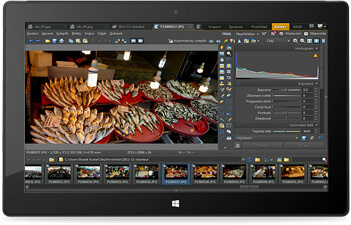 Zoner Photo Studio is a photo editor and manager with direct access to Zonerama. Zoner Photo Studio for Android: The fastest way to visit Zonerama from your phone. With its touch-friendly controls, Zoner Photo Studio’s an easy way to manage and edit your photos. See you soon at your new gallery! Want to check out other people’s photos?